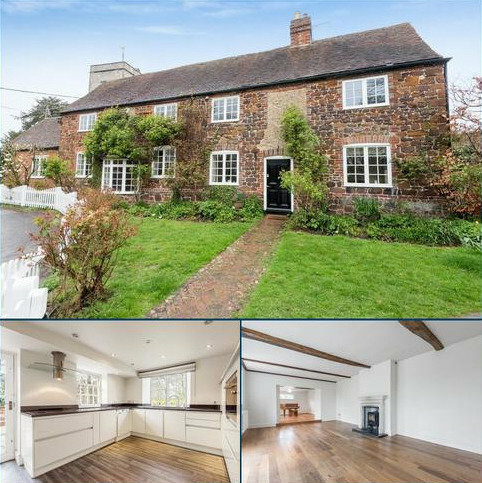 Unique detached cottage offering period features throughout with detached annexe/studio with views over countryside. Energy Efficiency Rating E.
Marketed by Park Estates - Bexley. 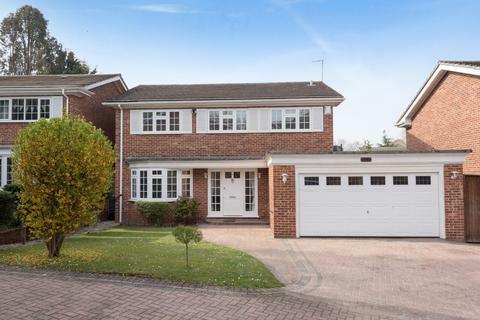 A 4 bedroom detached family home situated in a gated estate on the edge of Staplehurst village. 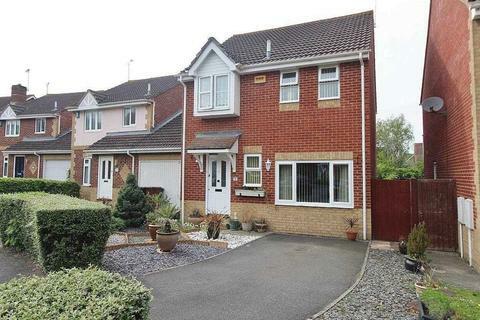 The home benefits from a driveway and double garage. 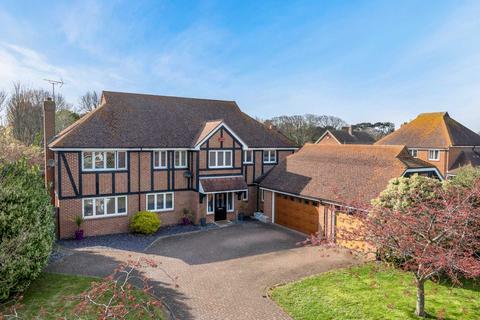 Marketed by Savills - Tunbridge Wells, Residential Development Sales. Marketed by Acorn - Lewisham. 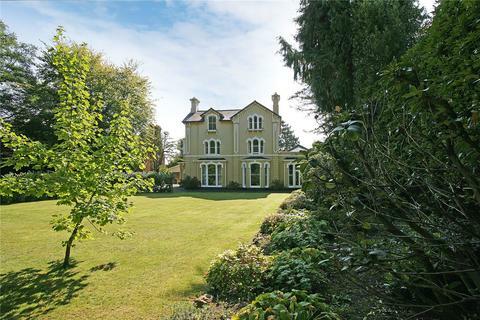 An outstanding and substantial Victorian detached villa, with original features, set within mature gardens, with a private driveway accessed from this favoured tree lined avenue on the south side of town, and yet within a mile of the High Street and mainline station. 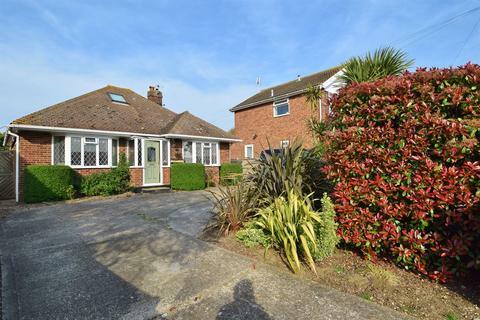 Marketed by Kent Estate Agencies - Herne Bay. 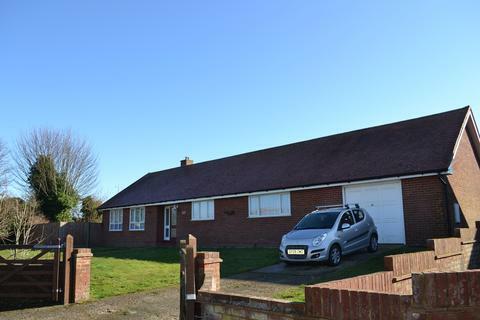 Marketed by Kent Estate Agencies - Whitstable. Chain Free! 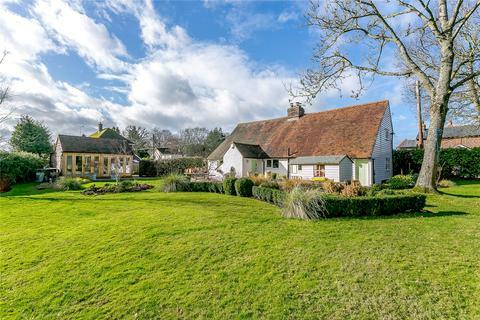 This period home has its own allocated parking space removing the dread from the drive home. 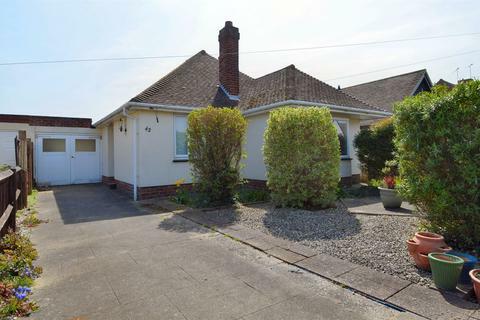 With large rooms this detached property is ready to be made your dream home. Marketed by Marshall & Clarke - St Margarets. 3 bedroom detached family home located in one of the more popular locations that Sittingbourne has to offer. Sonora Fields provides for both families and commuters with good school access and coach pick up points right nearby for mum and dad! Marketed by Wards - Sittingbourne. Marketed by William Charles - Broadstairs. 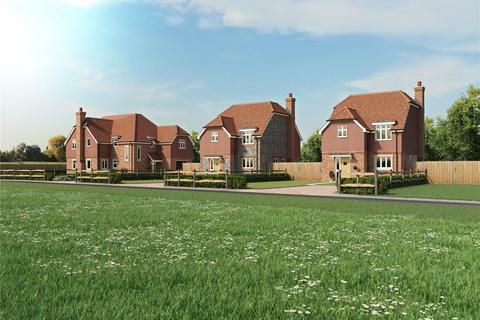 NEW PHASE LAUNCHING SOON - Four 3 bedroom detached houses available with Help to Buy. 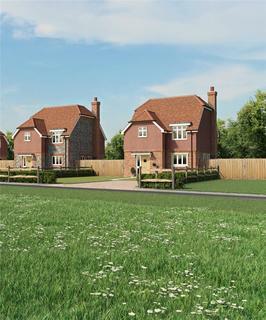 Situated in a semi rural location the homes have a stunning outlook yet convenient access to Edenbridge. 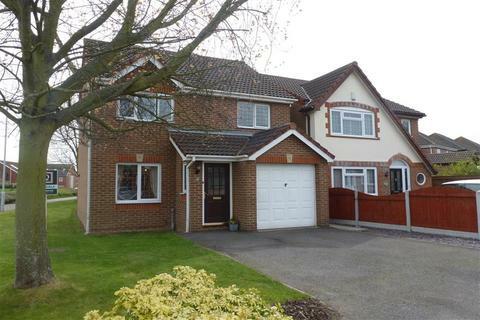 LAUNCHING SOON - An impressive 4 bedroom detached home with a substantial garden plot. 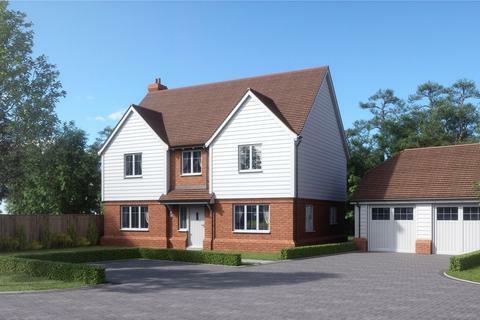 The home backs on to open countryside situated in a semi rural location between Cowden and Edenbridge. 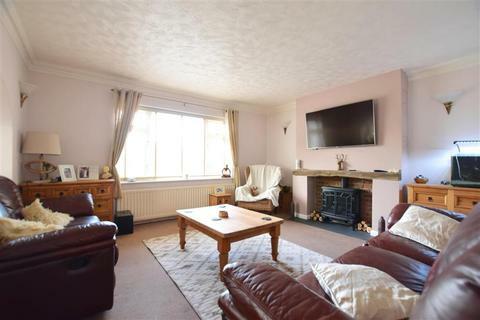 CHARMING AND SPACIOUS THREE BEDROOM COTTAGE. 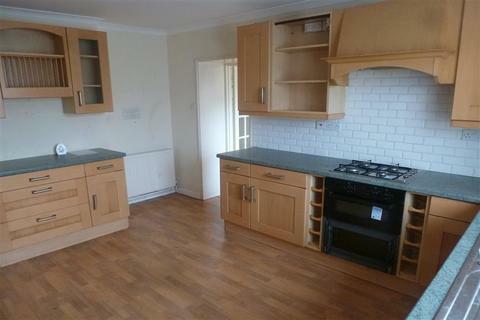 TWO RECEPTION ROOMS AND SPACIOUS KITCHEN. PRETTY COTTAGE STYLE GARDEN WITH STREAM. DOUBLE-GLAZING AND GAS-FIRED CENTRAL HEATING. 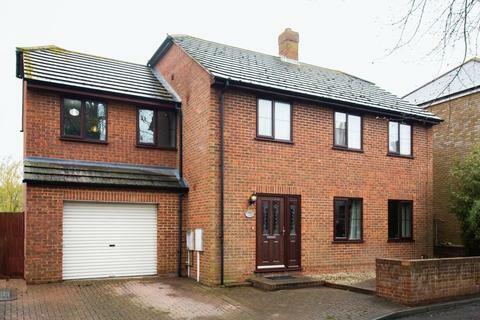 WALKING DISTANCE TO EAST MALLING TRAIN STATION. 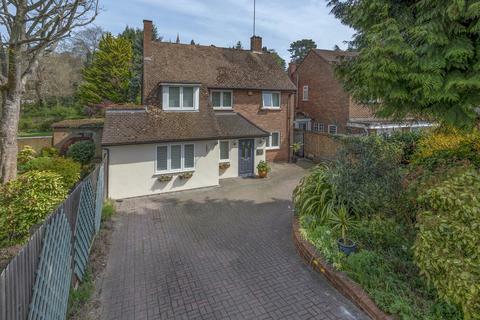 Offers in excess of £380,000 will be considered for this rarely available CHAIN FREE 3 Bed DETACHED Property circa 1920 Located Within The Lesney Park Conservation Area. 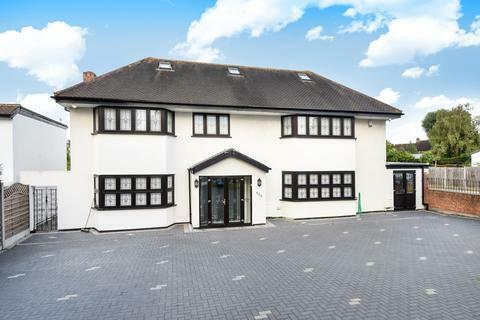 The Property Is Conveniently Located for Schools Shops and Amenities and is within walking distance of Erith Train Station. 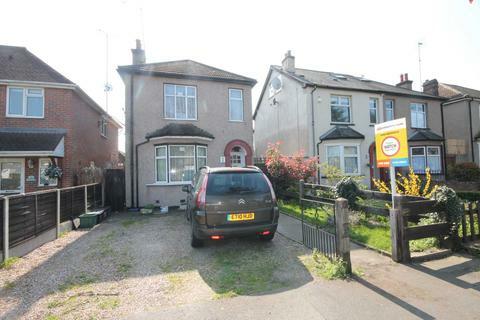 Marketed by Able Estates - Erith. 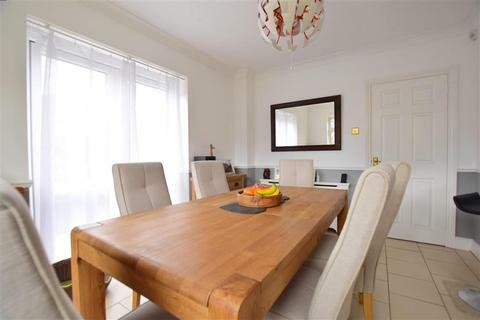 A stunning four double bedroom detached family home located in private cul-de-sac in Chislehurst. 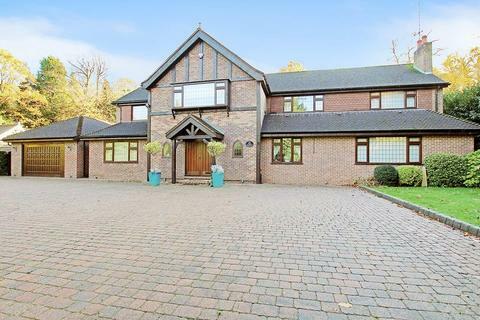 This modern home has undergone a full program of refurbishment by the current vendor and boasts a wealth of luxury features throughout the property. Energy Efficiency Rating C.
Offers in Excess of £600,000. 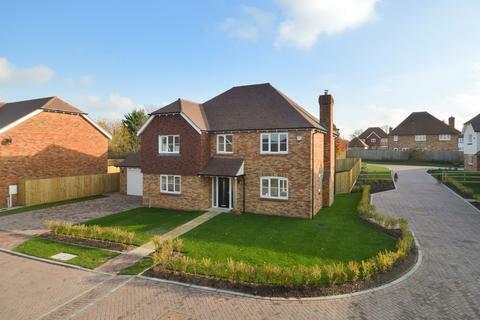 A brand new 4 bed detached house brought to you by Paul Browne Homes Ltd in a prestigious development of 10 individual houses located in a private cul de sac in the centre of this sought after village. 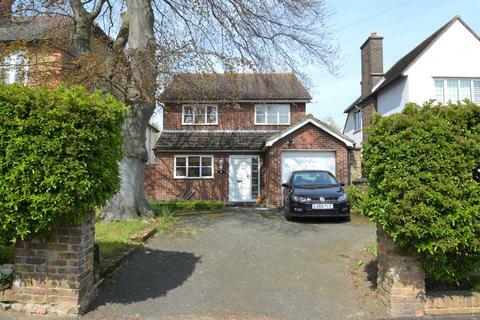 A deceptively spacious five/six bedroom double fronted detached family home located on the borders of Chislehurst. Energy Efficiency Rating E.